i couldn't leave my sewing projects behind, so they came with me! i am feeling overwhelmed with all the projects i need (maybe "want" is a better word) to finish before august and baby, so most of what i tried to work on while away relates to the girls' new bedroom. 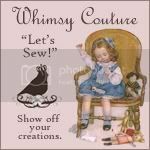 i did sneak in a little clothing sewing... but spent most of my time doing craft projects... that required no sewing! first up--decoupage letters for the girls' soon-to-be-repainted walls! i can't find the tutorial i used, but this is pretty self explanatory...i found the letters at hobby lobby for $1.99 each. i chose my favorite fabrics that will feature in the girls' new quilts, turned the fabric face down and traced the letters upside down on the fabric with a pencil. i cut out the letters and then applied modge podge to the letter, placed the fabric on top of the letter and added a few coats of modge podge--a quick nap-time project! next up...i needed to get working on the quilts...i have two twin size quilts to make and having never quilted before, i really need to get going! so on our second day at the beach while the kiddos napped, i cut out 335 (!) 6x6 inch squares for their patchwork quilts. i just love the fabrics, all from heather bailey's pop garden fabric collection, so even though it was a pretty monotonous project, it wasn't boring because these prints are so colorful and fun! on day three, i finally got the chance to try out a tutorial i have wanted to use for a while now! this is such a simple project and doesn't have to involve sewing if you don't want it to! i saw these fun fleece flower pillows here and couldn't be happier with how these two turned out. the girls love them so much and i have plenty of fleece leftover to sew a few more. it might not seem like i accomplished much, but it feels good to at least have a few things checked off the list! we came home last night and i found several packages of great new fabrics waiting for me (pictures soon!)! i won this giveaway at one of my favorite fabric shops for a beautiful set of fabrics...i am not a quilter, but as the prints came already cut and ready to sew into a quilt, i figured that there was no excuse for me not to sew a crib quilt for baby three too. these are all big experiments for me as up until now i have only sewn clothing. until i can get a good way through the sewing of the quilts, i won't take on any orders in large quantities... hopefully i can open up orders again the first bit of july. i will post ready-to-ship items weekly until then, so be sure to stay tuned! 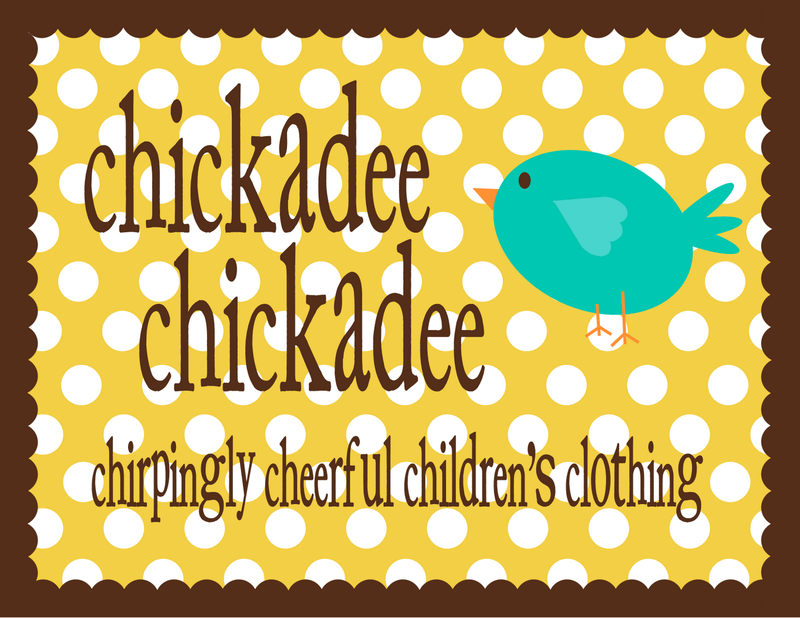 and if you have special requests or need something custom before july, feel free to email me at chickadee chickadee at gmail dot com. i just might be able to squeeze other little projects in! Ashley those letters are so cool! LOVE IT!